Department of Industrial Policy and Promotion (DIPP), Ministry of Commerce & Industry has signed Institutional agreement with Anna University to set up India’s second Technology and Innovation Support Centre (TISC). The same will be established at Centre for Intellectual Property Rights (CIPR), Anna University, Chennai (Tamil Nadu) under World Intellectual Property Organization’s (WIPO) TISC (Technology and Innovation Support Centre) Program. Chennai was recently included among 64 cities in 44 countries in the UNESCO Creative Cities Network for Contribution in Music. Chennai is the third Indian city in the list after Jaipur and Varanasi. The Ministry of Women and Child Development (WCD) launched comprehensive SHe-Box (sexual harassment e-box) online complaint Management System for women to lodge complaints of sexual harassment at workplace. The same is taken as a step to to ensure effective implementation of Sexual Harassment of Women at Workplace (Prevention, Prohibition and Redressal) Act (SH Act), 2013. 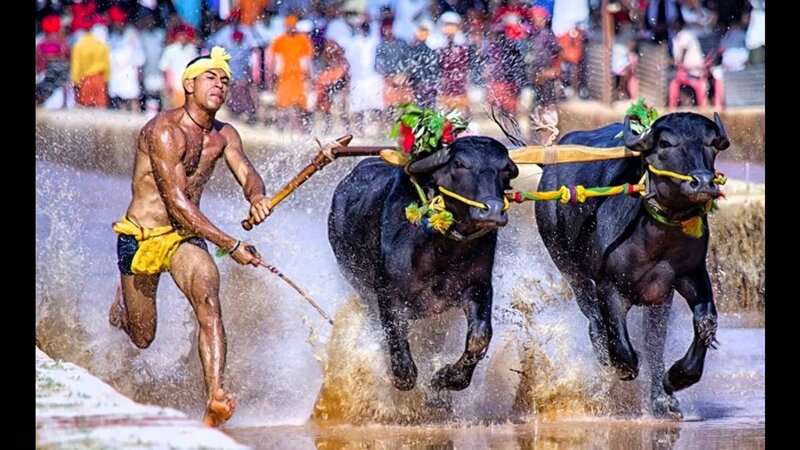 The Supreme Court has refused to pass an interim order to stay Ordinance allowing Kambala, the traditional buffalo slush track race in Karnataka. The apex court only agreed to check constitutional validity of the Ordinance which was challenged by People for Ethical Treatment of Animals (PETA), a non-governmental organisation. On the Jurassic coast od Dorset, palaeontologists from University of Portsmouth, UK have discovered remains of humankind’s oldest mammal ancestor — a tiny rat-like creature that lived 145 million years ago. The mammal is earliest in line that evolved into humans and branched off into creatures as diverse as blue whales and pigmy shrews.